Any of the areas are suitable (to varying degrees) for vacation rental investment and/or full-time living. As a second home / resort community, many home purchases are made with the intent to use at least in part, as a vacation rental in order to help defray the cost of the second home. I can assist you in evaluating the relative merits and cost/benefit analysis of various properties and locations. Many local businesses and vendors support the 2nd home/vacation rental market to help you manage your investment. Located on the south side of lake, the City of Big Bear Lake is the primary focal point for the millions of annual visitors to the valley as the home for two (2) major ski and mountain biking resorts - Snow Summit and Bear Mountain - as well as an executive style golf course and full public access to the lake with public launch ramps and several private marinas. The Village at Big Bear Lake (where my office is located) is in the center of town and serves as the primary shopping, dining and entertainment center for the community and our visitors. Numerous restaurants, small local owner-operated retail businesses, nightlife venues, and public open spaces that host most of the community annual events are located in the village. The Village underwent a major public streetscape upgrade with new trees, sidewalks, fire pits, lighting and signage few years ago and is truly a gorgeous and quaint alpine village! The main "sub-areas" of Big Bear Lake include Moonridge - home of Bear Mountain Ski Resort and Golf Course - as well as the Big Bear Zoo which is now in the process of being relocated to the highly visible "Y" location at the intersection of Moonridge Road and Club View Drive and will serve as the entry point to the Bear Mountain Ski and Golf Resort. There are significant plans for investment upgrades in the Moonridge area by the City in coordination with Vail Resorts (owner of the resort). Plans include improvements to traffic circulation, center medians on Moonridge Road and multi-purpose trails and pedestrian bridge crossings along Rathbun Creek which runs along the eastern side of Moonridge Road. 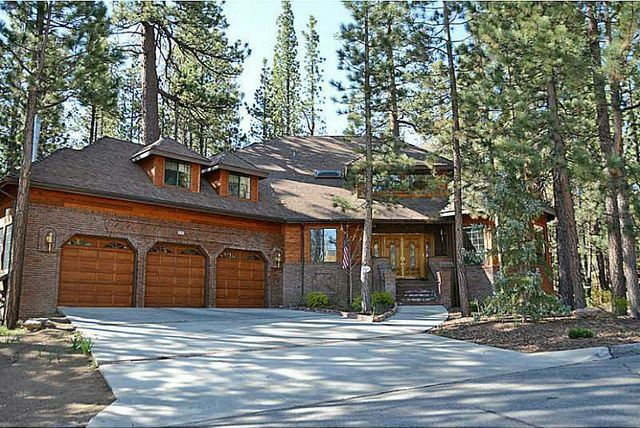 Several other significant residential sub-areas in Big Bear Lake includes Fox Farm, Eagle Point, Eagle Point Estates, Eagle Mountain, Castle Glen, Summit Estates and Ironwood Estates. Located immediately east of Big Bear Lake, Big Bear City is a large primarily residential community governed by the County of San Bernardino. It is home to many local resident serving restaurants and businesses along Big Bear Boulevard as well as the Big Bear Airport. Sub-areas include Baldwin Lake (eastern most portion of the valley) and Erwin Lake (along Highway 38) on the way to/from the Redlands/Yucaipa communities approximately 40 miles south. Both of these commuities are primarily smaller modest homes in more rural settings (especially Baldwin Lake) and along with general Big Bear City and Sugarloaf, house most of our local residents and workforce. A couple of the significant neighborhoods include Pinewood Estates, Whispering Forest , Forest Springs and Maple Ridge. 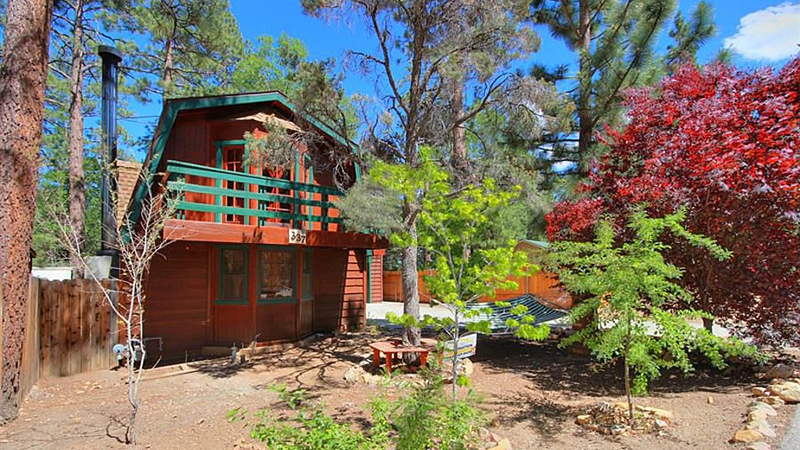 Sugarloaf is a small residential community of primarily smaller more modest cabins east of Big Bear Lake, west of Erwin Lake, and south of Big Bear City. Primary access roads are Maple Lane and Baldwin Lane from Big Bear Boulevard (Highway 38). Sugarloaf has undergone a tremendous amount of public reinvestment over the past decade with the siting of Big Bear High School, Fire Station and park, and Baldwin Lane Elementary. Neighborhood reinvestment and gentrification is on-going with many of the housing units being remodeled and renovated as ownership changes occur. That in turn has been a stimilus for local full-time residents to reinvest and upgrade their homes as well. The community is characterized by a well organized street grid system with lots of beautiful trees, and seasonal streams surrounded on three (3) sides with the national forest with many hiking and biking trails and access to Sugarloaf Mountain. 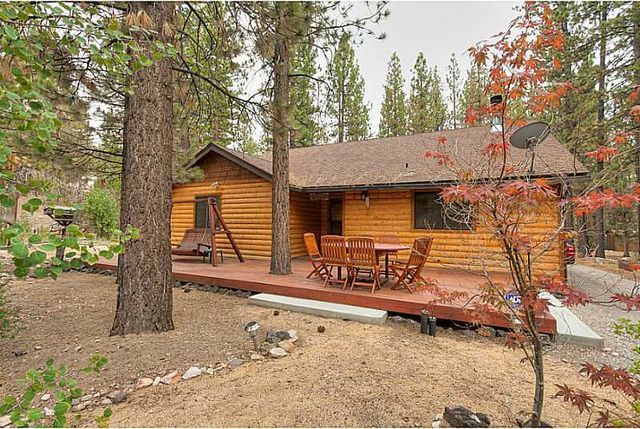 Located on the northern "quiet side of the lake", Fawnskin is located directly across from the western side of Big Bear Lake and is a quiet small community of homes in the hillside above the lake. There is a small park and a couple of quaint restaurants on North Shore Drive. Access to numerous hiking, biking, and off-road motorized trails are nearby with direct access from Fawnskin via Rim of the World Drive. 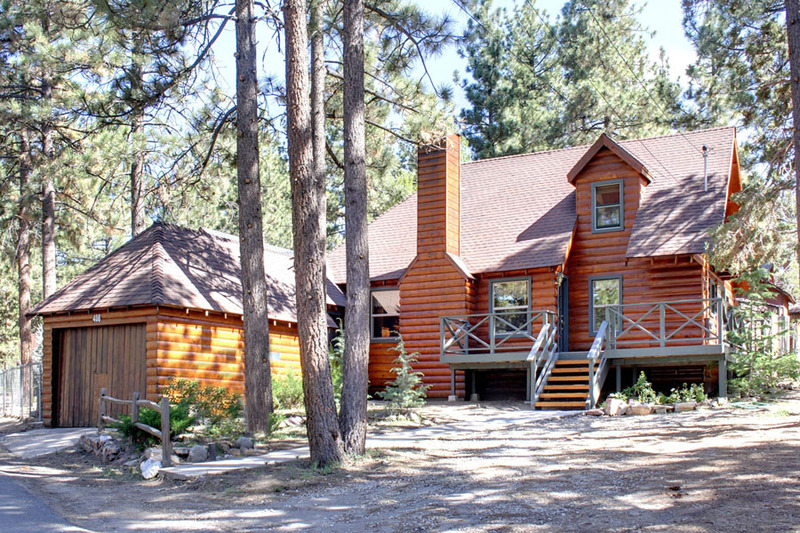 Additionally, the national forest areas has some national forest cabins where the cabin can be purchased (no financing) with annual land lease payments to the federal government since you will not own the land. Strategically located properties can have beautiful lake and forest views. As it is a small community, there are typically less than 70 properties on the market at any given time.